SimCorp, a leading provider of investment management solutions and services to the global financial services industry, and TradingScreen Inc. (TS), the leading multi-asset class Execution Management System (EMS) provider, today announce a new strategic alliance. 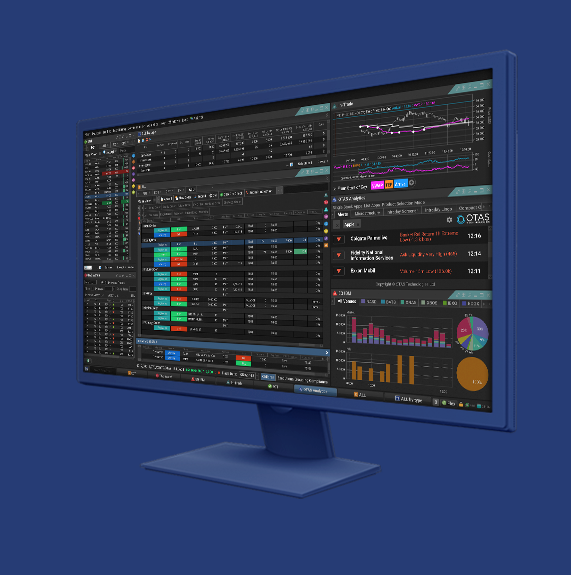 By combining SimCorp and TS’s respective expertise and products in the order and execution management system (OEMS) space, the alliance delivers cross asset coverage to the global buy side, in one seamless and tightly-knit solution for use across the entire investment and trading lifecycle. SimCorp provides integrated, best-in-class investment management solutions to the world’s leading asset managers, fund managers, asset servicers, pension and insurance funds, wealth managers, and sovereign wealth funds. Whether deployed on premise or as an ASP solution, its core system, SimCorp Dimension, supports the entire investment value chain and range of instruments, all based on a market-leading IBOR. SimCorp invests more than 20% of its annual revenue in R&D, helping clients develop their business and stay ahead of ever-changing industry demands. Listed on NASDAQ Copenhagen, SimCorp is a global company, regionally covering all of Europe, North America, and Asia Pacific. For more information, please visit www.simcorp.com.